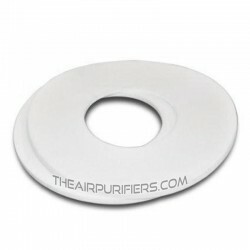 By Brand There are 12 products. 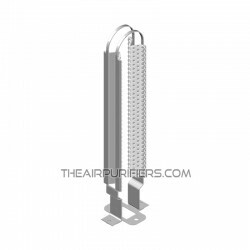 Austin Air Accessories and Parts. 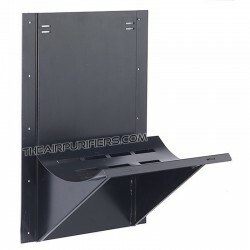 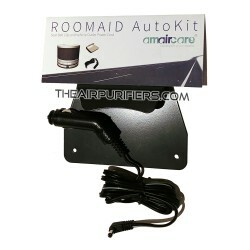 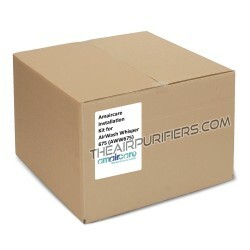 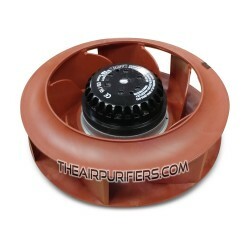 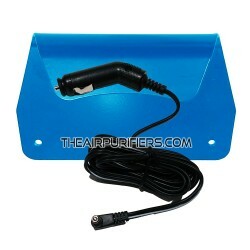 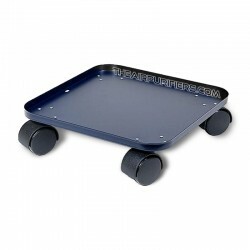 Austin Air Replacement Accessories and Parts for Austin Air Air Purifiers.